To address these types of questions, our kindergarten curriculum is based on the physical and intellectual development of 4 - 6 years old. 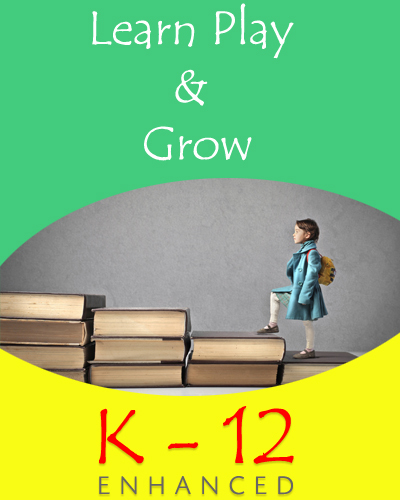 This is the time when their vocabulary expands and they form a strong foundation in the various subjects, and it is important to identify the problems that some kindergarteners might face at this stage. Your child will learn the foundations of reading and English language arts skills that set them on the path to become lifelong readers, writers, and effective communicators. Your child will begin to work with words in three important ways: decoding or word recognition skills, spelling, and writing. Effective tutoring at this stage provides opportunities for each student to improve his or her skills. With our tutoring, your child is better prepared in the academic language of mathematics (the language of tests and textbooks), mathematical attributes & critical mathematics vocabulary such as color, shape, size, time, and weight.